Is the Death Toll of Smoking Even Higher? So scientists from the American Cancer Society, the National Cancer Institute and several universities tracked nearly a million people for a decade to find their causes of death. Of course the expected culprits like lung cancer, heart disease, chronic obstructive pulmonary disease (COPD), esophageal and mouth cancers were found to be much more likely in smokers. But other causes of death were found to be much more common with five diseases found to be twice as likely in smokers. While the study looked only at cause of death, links could be found between the mechanism of some of the illnesses and smoking. 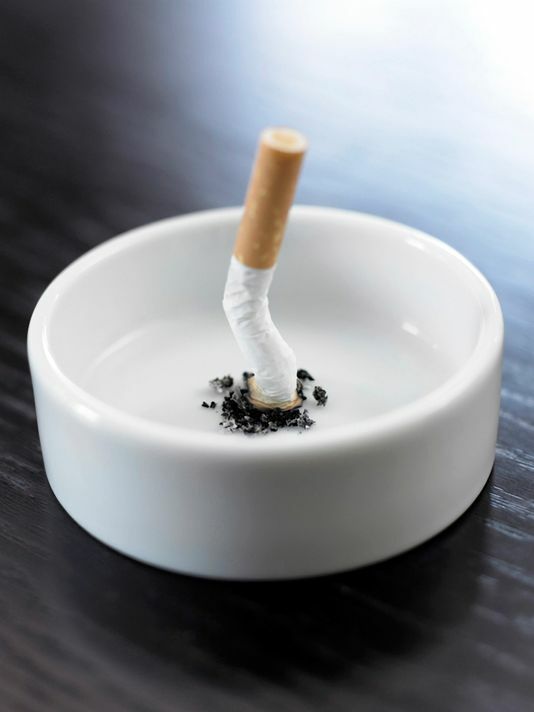 Smoking suppresses the immune system, which could explain higher rates of death from infection. Smoking is an established cause of diabetes, a huge cause of kidney failure, so the link to kidney disease makes sense. The study concludes that 60,000 more people die a smoking-related death each year in the United States (almost twice the number caused by traffic accidents). When added to the 437,000 deaths already caused by the known diseases on the surgeon general’s list, that pushes smoking-related deaths to 1 in 5 deaths.